The management of time and resouces is critical for ontime delivery of a project within budget. With careful and accurate project management, the business plan can be realised and returns on projects maximised. Project management is the art of ensuring that goals are defined, objectives are set and aims are met. More specifically, it is the art of defining the essence of a project and putting in place the tools and resources to ensure that the project is realised successfully, within both programme and budget. It represents a temporary set of circumstances that are brought together to create a unique product, service or result. Any project is temporary in that it has a defined beginning and end in time. It is therefore simple to define scope and the resources required to complete. A project is unique in that it is not a routine operation, but constitutes a specific set of operations designed to accomplish a singular goal. A project team comprises a dynamic entity that includes people who may or may not be accustomed to working together – sometimes from different organizations and in many locations. The whole consists of a grouping that must be expertly managed to deliver on-time, on-budget results and ensure that the results provides the level of integration that clients demand. 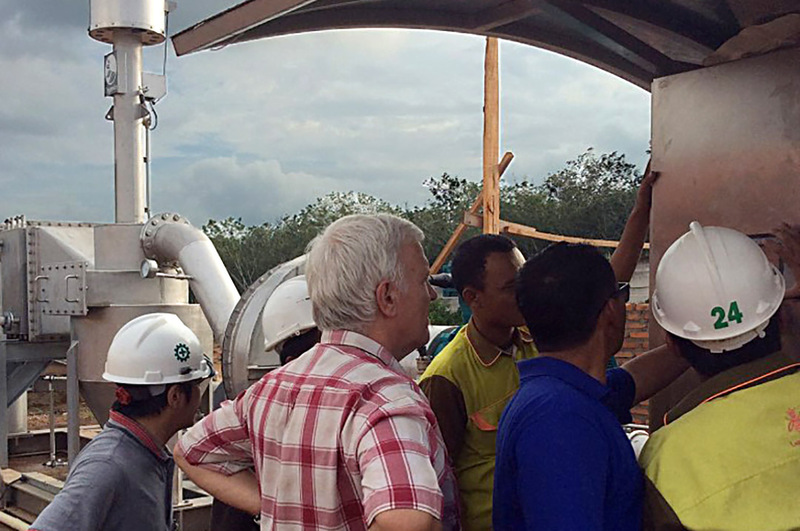 Verambex has had many years of managing turnkey projects using biogas as a unique source off fuel. 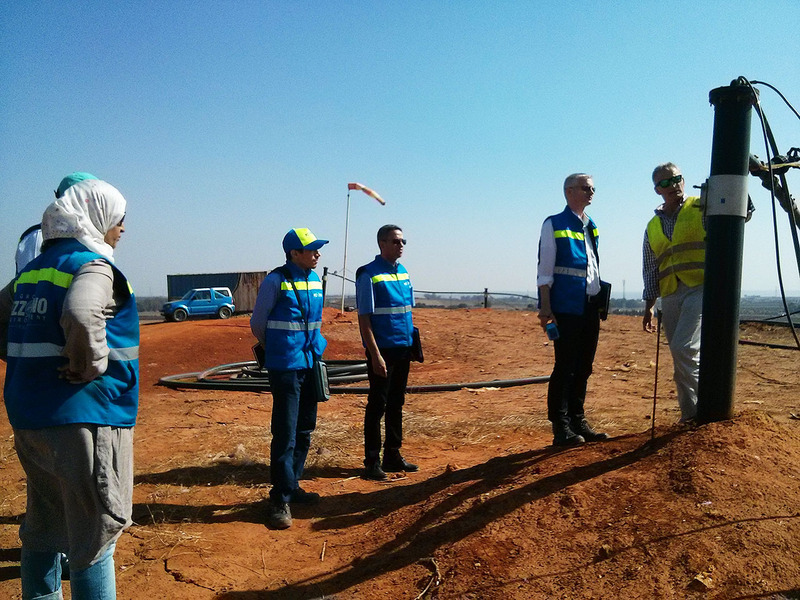 This has often involved the development of projects on working landfill sites which are an integral public service and upon which the flow of work cannot be disrupted under any circumstance. 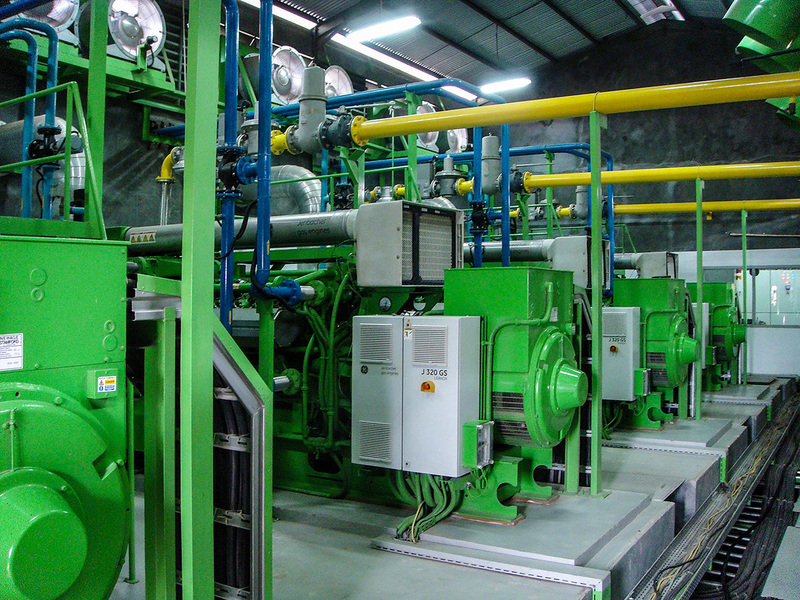 On any biogas to energy project on a landfill site, the main criterion is how to channel the gas that is being generated within the mass of the waste to the point of use. This involves the installation of series of extraction wells and connecting pipework that often must be installed directly in the working face of the landfill under active waste installation conditions. As an integral part of our consultancy service, Verambex offers tried and tested project management techniques that have resulted in many successful projects around the world.